One hero from the attempted terror attack on a French train is in hospital in the USA after being stabbed repeatedly. Spencer Stone was stabbed in Sacramento, California, and initially, medical staff did not expect him to survive, with police treating the scene as homicide investigation. The 25-year-old was one of three people who helped to thwart the terror attacks on a French train back in August, along with two friends. 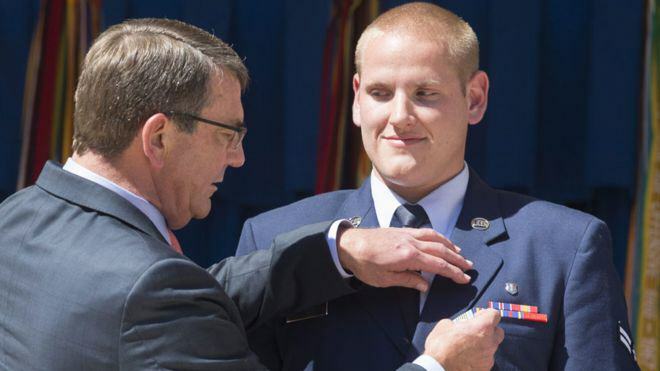 Stone was hailed as a hero for his efforts, after he, along with Alek Skarlatos and Anthony Sadler, managed to stop the terrorists, tackling a man carrying a Kalashnikov rifle, a box cutter knife and an automatic pistol with ammunition clips. 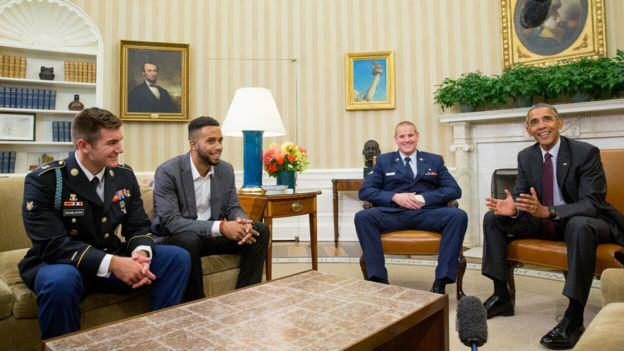 After meeting USA president Barack Obama and French leader Francois Hollande, the three received awards from Secretary of Defense Ashton Carter and tried to return to normal life. Despite the severity of the stabbing, Stone is now thought to be in a stable condition, and is recovering in hospital.